The Student Success Center in Centennial Hall is the place to go when you need academic help. Whether you are challenged by a specific class or skill (such as note taking or reading a textbook), you want to develop better writing skills, or if you are simply looking to turn that strong "B" into an "A," we are here for you. Our units support academic and personal success. The Student Success Center serves all Blugolds who believe in "better"— better connections, better math skills, better writing skills, better test scores, better study skills and better grades. This is the place to come to create your own success. All services are free via walk-in services or by appointment and are located on the second floor of Centennial Hall, with some additional services in other campus locations. The services are provided by faculty, staff and fellow students. See the highlights below to learn more about our services. Blugolds are lucky to have a top-notch center in place to support and assist with a wide variety of academic concerns and struggles. From tutoring specific subject, to help with writing across all disciplines more, this is the place to go for help. 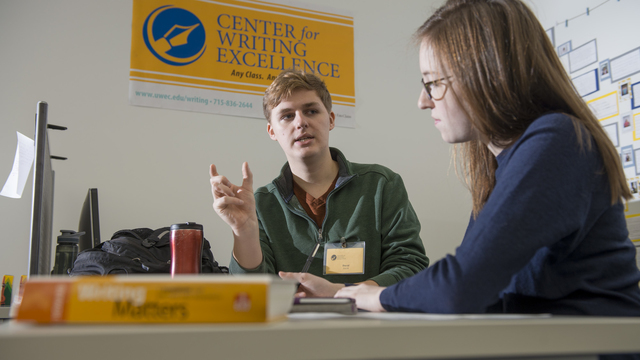 We understand the struggles some students have in college level writing, and we have built a center to help all Blugolds reach their highest potential as a writer. 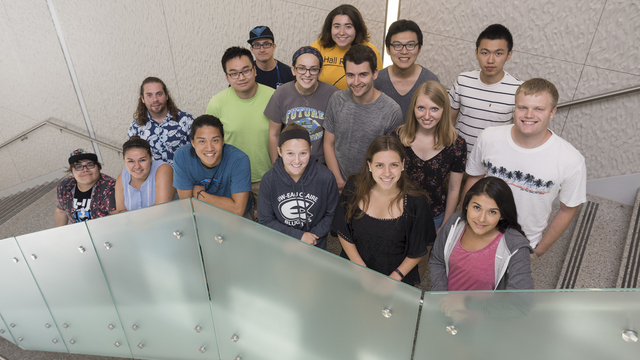 For extra help with math, the lab offers walk-in tutoring services provided by peer tutors. It's a relaxed atmosphere where you can get the help you need. It also provides an option for strong math students to gain experience tutoring.